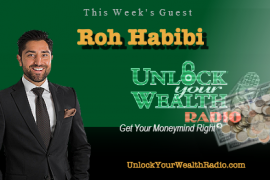 Real estate financial investment do’s and don’ts revealed on this week’s Unlock Your Wealth Radio with broker and trusted investor Heather Wagenhals. 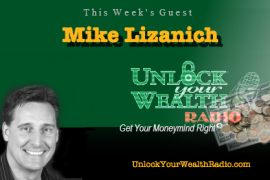 Tune in to learn more about the financial side of real estate investing. 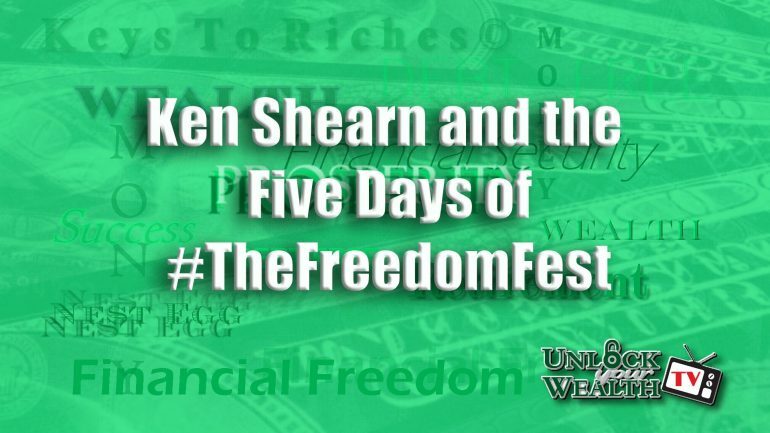 In this episode Heather offers excellent financial investment advice to real estate investors, after all her predictions did came true from the 2007 mortgage crisis.